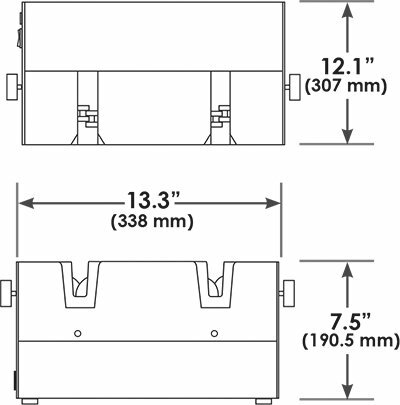 Compact knife sharpening systems for lighter duty usage. 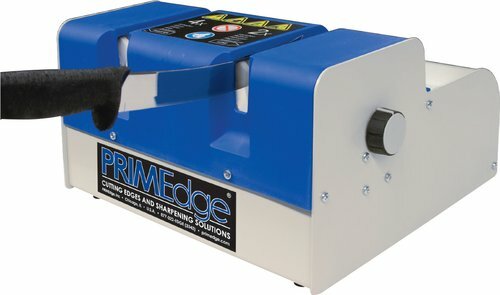 While PRIMEdge has established its reputation with high-volume sharpening systems, we also offer an economical table/counter top sharpening unit for lower-volume applications. The HE1 has a small footprint, is very light in weight, and assures consistent cutting edges. Sharpens Up to 50 Knives Per Day!